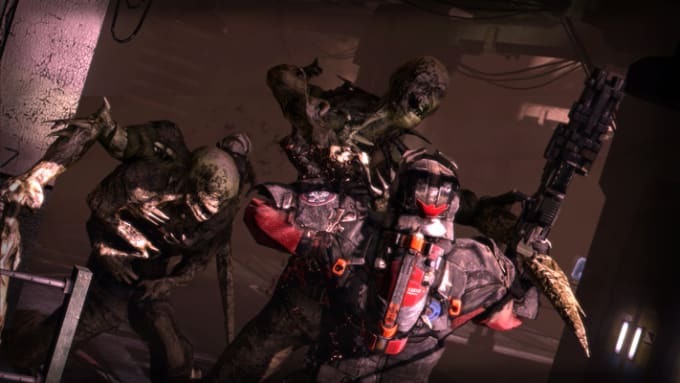 Much has been made of Dead Space 3's new co-op mode, with series fans afraid (somewhat ironically) that it'll take away from the scary, claustrophonic tone of the series' past games. Visceral wants to make sure that everyone understands Dead Space 3 is going to be as terrifying as ever, though, and they hope these nine screenshots will demonstrate that. They're also emphasizing that while drop-in, drop-out co-op is an option throughout the entire game, diehard horror fans or those with no friends can still choose to play in single-player. Do you think Dead Space 3 is going to be scary enough? Will you play in single or multiplayer? Tell us in the comments or on Twitter.